Police have charged two people after an incident in which a one-year-old boy was shot with an air weapon. 24 year old Jordan Walters and Emma Jane Horseman who's 23 of Bishport Avenue, have been charged with causing grievous bodily harm. They have been remanded in custody to appear before Bristol Magistrates’ Court on Monday 4 July. 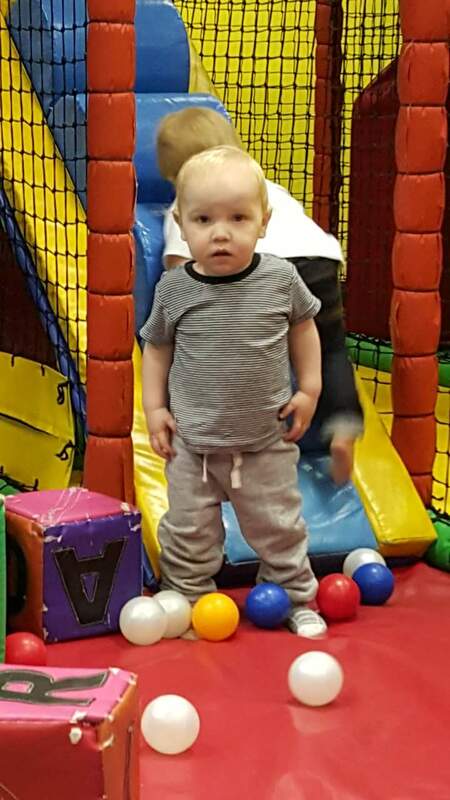 On Friday 1st July, Harry Studley was hit in the head by a pellet discharged from an air weapon at a property in Bishport Avenue, Hartcliffe. Det Insp Jonathan Deane said: “We have forensic officers at the scene in Hartcliffe and our focus is very much on unravelling the full circumstances leading up to this tragedy. “We’re not looking for anyone else in connection with what happened and at the time we’re treating this as a potentially negligent act. “We believe the child received the severe injury from one pellet discharged from an air weapon. “Our thoughts are with the child’s family and they are being given all the help and support they need. “I’d like to thank the local community for their patience and understanding while we carry out our enquiries and reassurance patrols will be carried out tonight and tomorrow. “We very much appreciate the help and support of our family, friends and local community at this very difficult time.